On Jan. 24, Shanghai scientists published that they managed to create a pair of genetically identical long-tailed macaques, according to CNN; in other words, they’ve cloned primates using the same technique that created Dolly the sheep in 1996. 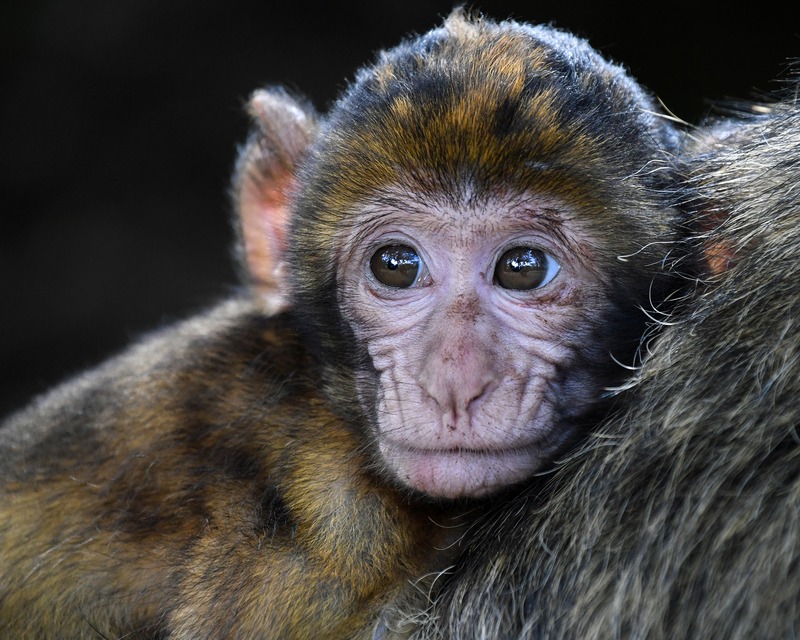 The monkeys, Hua Hua and Zhong Zhong, were cloned using a technique called somatic cell nuclear transfer, according to NPR. Though the word “nuclear” might remind you of the time Donald Trump tweeted about how he, too, has a nuclear button that is a “much bigger & more powerful one” than North Korea’s, don’t be afraid. This is completely different and generally a step in the right direction for humanity. This somatic cell nuclear transfer was done by taking DNA from the nuclei of fetal monkey cells placing the genes into monkey eggs that had their own DNA removed. The eggs were stimulated to develop into embryos, which were then placed into wombs of female surrogate monkeys, according to NPR. While this is definitely a big development in the scientific world, it raises questions about the ethics of cloning itself. Animal testing has always been controversial, due to the questionable methods used in making cosmetics. This is why companies such as LUSH pride themselves in using ingredients from companies that do not commission tests on animals. Though pricier than other companies, their bath bombs are exquisite (twilight bomb addict,) and the fact that I’m guilt-free doesn’t hurt. However, animal testing has benefits that have contributed society. For example, according to UCLA Newsroom, mice were used to discover the breast cancer medication Herceptin, which was the first cancer-fighting drug that limited side effects of treatment including hair loss and nausea. Additionally, guinea pigs are being used to develop vaccines to combat tuberculosis; researchers developed the first vaccine in 100 years that is more potent than the current one. Similarly, one scientist that helped create Hua Hua and Zhong Zhong, Mu-ming Poo of the Chinese Academy of Sciences, believes this is a “breakthrough for biomedicine.” According to NPR, he said he sees a need to have “genetically identical monkeys for studying many human diseases, especially brain diseases,” such as Alzheimer’s, Huntington’s, and Parkinson’s. Medical advancements are exciting, especially because primates are so genetically similar to humans. This means that scientists will be able to discover new treatments faster, and more efficiently. Will scientists want to start cloning humans to this extent? I believe this is a terrifying idea. How would their brains work? Would they have some kind of telepathy? It seems too dystopian for our time, like something out of a science fiction novel. In addition, if humans were to get cloned, their lives would be spent getting probed by researchers, because they really would be considered a science experiment and not an organic life. To force people to have a life dictated by circumstances that are completely controlled is ethically questionable. Reminiscent of The Truman Show, their lives would be a reality show and they would have no choice but to suffer through the publicity. Cloning an individual may diminish the value of individuals themselves. Why have one Beyoncé when you could have two? Humans could be seen as dispensable, which alters the view that each life holds value.